On reflection, with backgrounds in social services and vehicle workshop management respectively, perhaps it was inevitable that Kerren and Ken would end up creating a company like Black Rose. 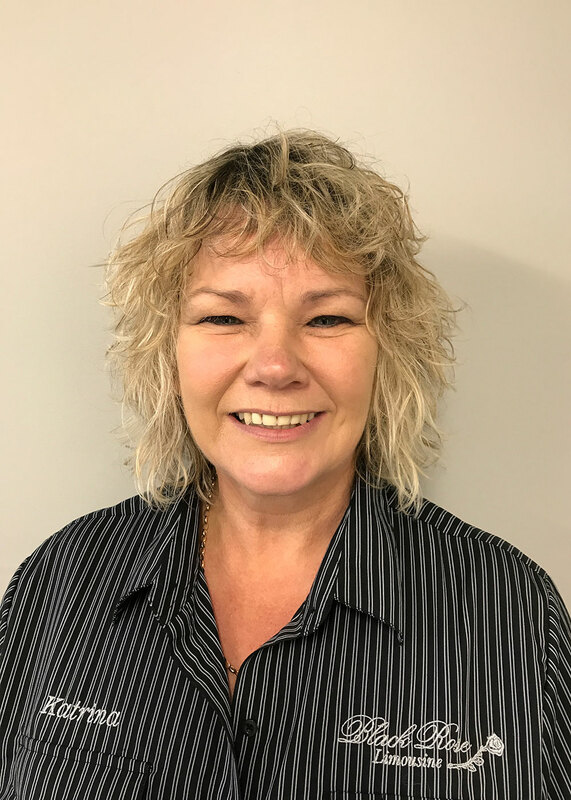 Self-employed for more than 25 years, their passion for customer service and hospitality is infectious, and thirst for new destinations and experiences to share seemingly boundless. Black Rose operates very much in this spirit and the way we deliver for our customers reflects their shared values. They joke that having raised 4 boys, they’re prepared for anything. 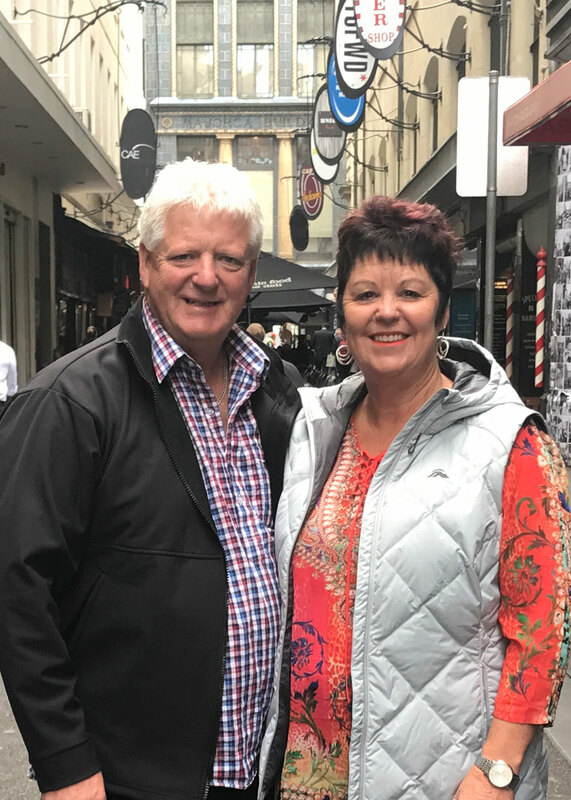 Travelling extensively through many countries and enjoying different cultures and sights has given Glenn a deep appreciation for his home region of Hawke’s Bay and an understanding of what it has to offer local and international visitors. 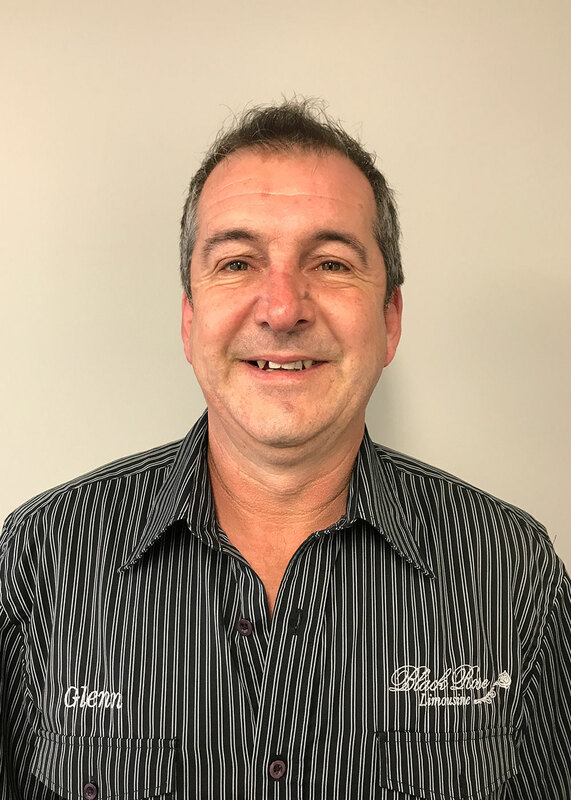 With 8 Years under his belt in the Tourism Industry, Glenn has developed a reputation for sharing his knowledge of the region with great humour and passion. As a born-and-bred Hawke’s Bay boy and having been with Black Rose from the beginning, he knows every secret vantage point, fishing spot and million dollar view that’s out there. It’s not long before you have a smile on your face when Glenn’s around. Another orchard dweller, Katrina’s is the voice of reason that keeps all the Black Rose boys in line. Whilst born in our capital, Wellington, she has lived in Hawke’s Bay since her teenage years (so not long then!!). Katrina and her family have been involved in commercial fruit growing for many years and she brings a wealth of knowledge about our region to her work with Black Rose. With her warm personality and an eye for detail, Katrina has been hosting visitors on our tours since 2012.